Waiting to see the action ahead! Today 12th July2018 9.25 am Nifty hovering 11015 level. Short level modified to 11100 now. Short Idea lapses due to time decay. This idea isn't Valid now. Biocon deserves to go further upside. I guess 630 to 620 is good buy zone for short term upside towards 660 within July expiry. Check it out! * On 6th July 2018 stock bounced upto 636 and made intraday low 627. It seems , buying climax for short term around 1080 range can be seen with potential target 1140 within coming expiry. Keeping finger crossed. Very true . Patience of seeing draw-down is another key of success. This market will try to prove you're wrong while you were right. Today 26068 level to 26300 not a bad move. This trade idea was profitable and view closed today. 2182 reached in 15 mins. Looking interesting buying Climax at 1109 to 1100 range for possible upside 1145? and more? DISCLAIMER/LEGAL 1. Trading is risky. Please consult with your financial adviser before making any trading decision. 2. The information contained on this site is provided for informational and educational purposes only. The Information should not be construed as trading advice and is not meant to be a solicitation or recommendation to buy, sell, or hold any securities mentioned. 3. I am neither licensed by nor registered with any regulating body that allows me to give financial and investment advice. 4. I make no claim regarding past or future performance. 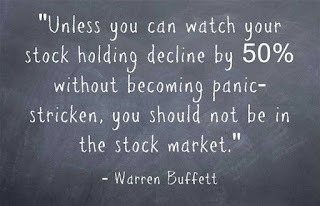 While there is always a risk a loss when considering potential for profits. Losses connected with trading futures contracts, Options contracts or any leveraged instrument can be significant. Hence, you should consider if such trading is suitable for you in the light of your financial circumstances bearing in mind that all speculative trading is risky and you should only speculate if you have sufficient risk capital. 5. I shall not be liable for any direct, indirect, incidental, special or consequential damages. All trades and investment decisions in your account are at your own risk. 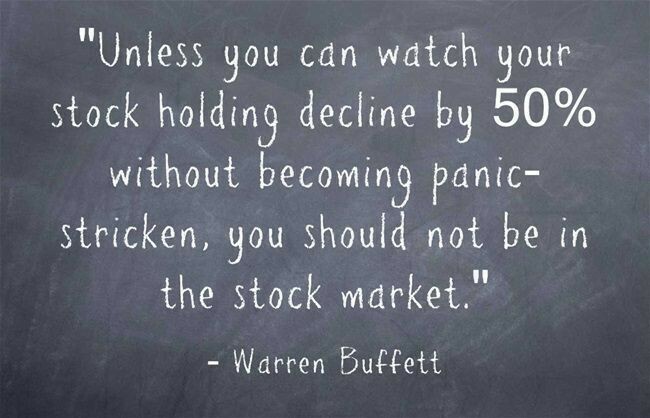 There is no guaranteed trading performance. 6. Company names, products, services and branding cited may be trademarks or registered trademarks of their respective owners and the owners retain all legal rights. The use of trademarks or service marks of another is not a representation that the other is affiliated with, sponsors, is sponsored by, endorses, or is endorsed by me.